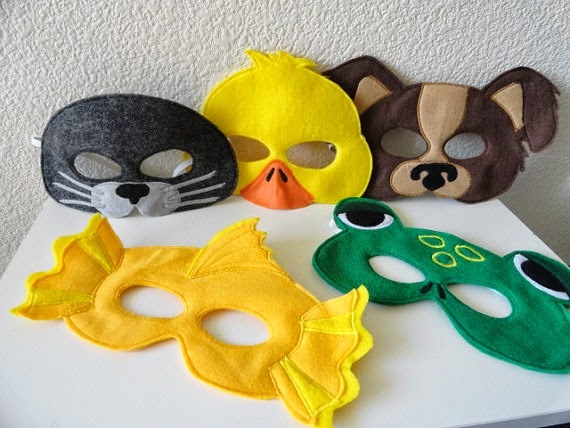 Surprise your little one each month with a new handmade animal mask. 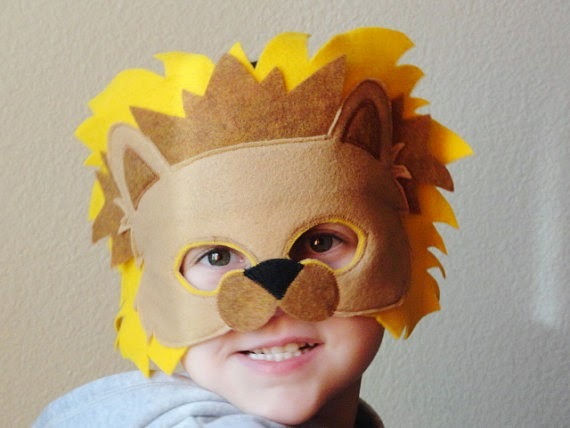 Every month a new mask will be shipped to you all wrapped up with a bow and tag made out to your child. He/she will feel so special receiving a one of kind gift each month. Join the club today and give your little one the gift of pretend play!